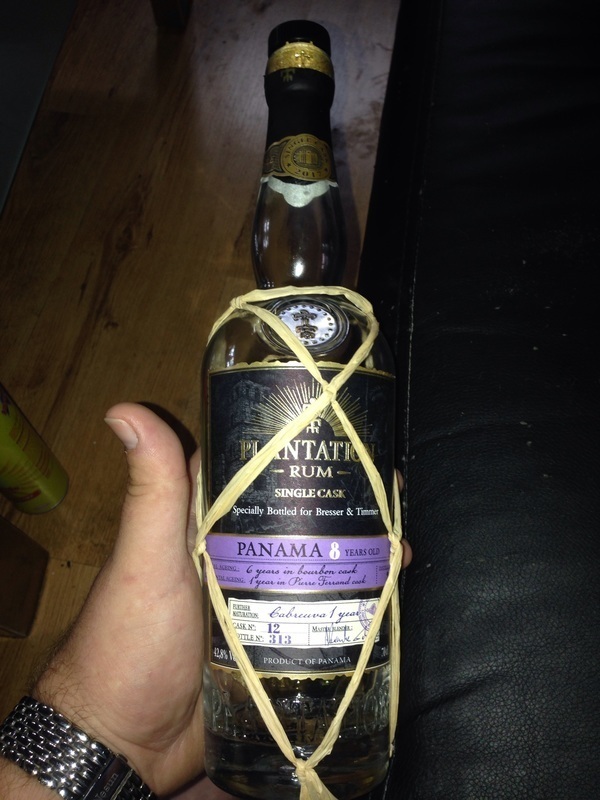 Have you found an online vendor selling Plantation Panama Single Cask 8-Year Cabreuva Finish (Selected by Cask)? 42.8% ABV. Big, fruity nose. Interestingly, reminds me of the current Cask Clement single-barrel bottling. 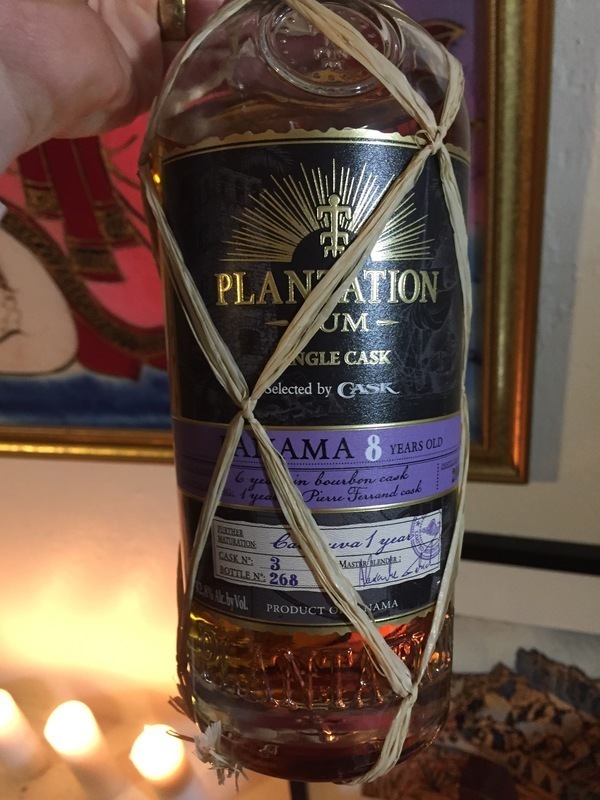 Plantation-signature sweetness on the palate—welcome rather than cloying. Really quite a tasty and approachable rum. Despite Plantation's insistence on dosage, I still really like them as a bottler. They have a wide stock of tasty rums, and if you can get past the sugar, most of them are really a treat. This is one heck of a good offering from them. A very interesting rum. Smells good, nice presentation, good aftertaste. Like the rest of plantations rums this hits the spot for me. The bottle stared at me on the liquor store shelf for a couple of weeks. Eventualy i gave in and bought this rum. She didnt disapoint. Sweetness and all the clean oaky notes you want to taste. Might be a bit sweet for some people but i got a little rum sweettooth. I had not had much luck with Abuelo rums from Panama and saw this bottle on the shelf at one of my favorite liquor stores for $40. I wisely returned home without buying it to research it's unique background first. It does not mention anything about the distillate, so I can only assume that it is Panamanian molasses that was column distilled. 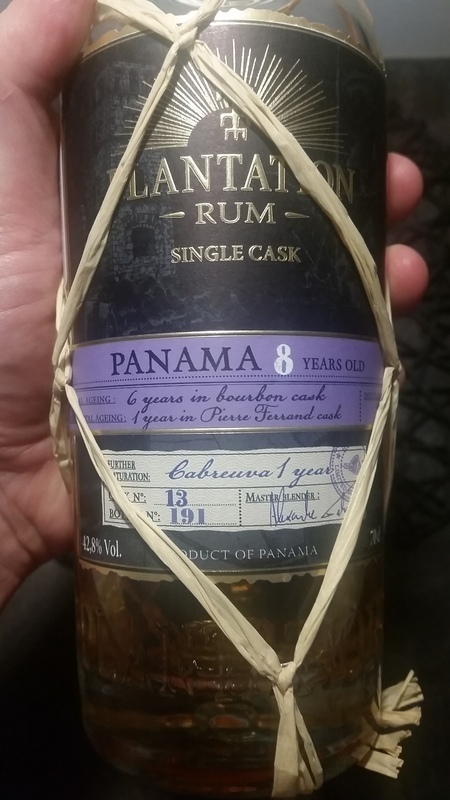 It was first aged in Panama for six years in bourbon casks, then one year in Cognac casks, with final maturation for one year in a single cabreuva cask. The Brazilian hardwood that this town is named after comes from about 35 miles northwest of Sao Paulo and is used to age artisan cachacas. This really piqued my interest because I also have not had much luck with cachacas. My bottle is number 109 from cask number 1 that was hand selected by Martin Wine Cellar. The color is amber. It really needs to breathe in the snifter for more than an hour to remove the strong alcohol smell. Then flavors of wood and cinnamon greet you, followed my similar tastes on the palate with only mild sweetness. Minimal sugar was probably added if any, since the sweetness comes from the final cabreuva wood. Going down has a slight after burn that is neither pleasant nor unpleasant. I would classify it as being semi-dry and a bit thin. It seems like the cognac aging and cabreuva aging cancel out each other's origins and I would not have been able to tell had it not been specifically stated on the label. This rum is neither offensive nor something that is very complex. My rating of 6 may change as it breathes over the next few weeks in the bottle. I would not buy it again, but since this is a single cask release, it would not be available to buy again anyway. I will have this bottle for quite some time. Mouth: smooth, sweet tofee and tropical fruits. OK complexity. This rum is worth trying. Overall score 6.8. You always enjoy the addition effort of putting fantastic rum in various casks to get to another level. Truly great and enjoyable.